Eleven local social forums from different Iraqi cities met in Baghdad to discuss their role in the Iraqi Social Forum process. The Karrada district, located in the heart of Baghdad, hosted a 3-day meeting of 11 social forums representing 11 different Iraqi cities. 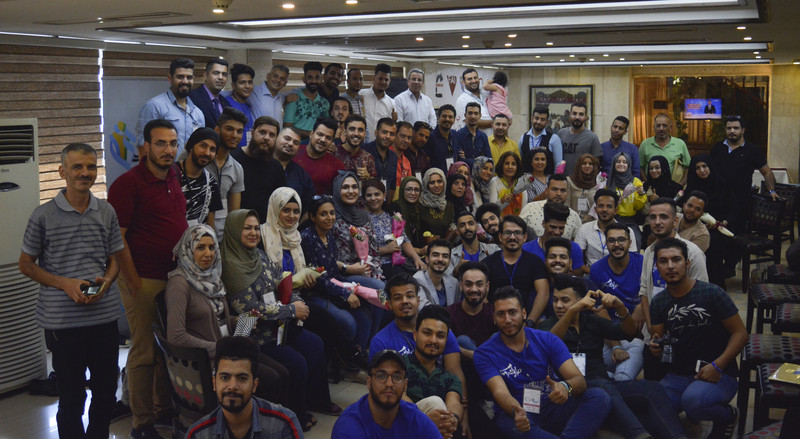 The gathering “We Love Iraq II”, was attended by 50 young men and women from cities recently liberated from occupation by Daesh, both in the Upper Euphrates and Tigris River area and from the Mesopotamian cities in Southern Iraq. These city forums are part of the Iraqi Social Forum process. 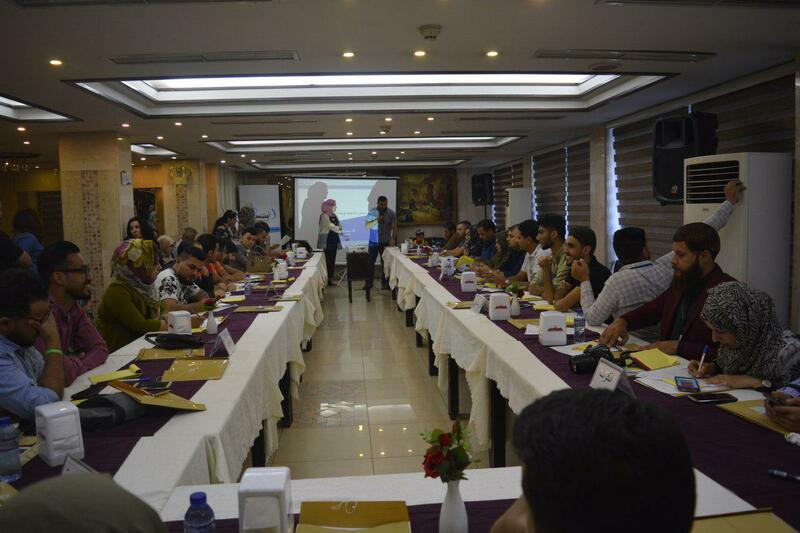 The participants shared updates on their activities of the past year, which included trainings, campaigns as well as festivals, all in collaboration with the Iraqi Social Forum and the Iraqi Civil Society Solidarity Initiative (ICSSI). Through working groups the city forums discussed how to intensify their impact and how to increase coordination with each other. Water pollution is becoming an increasingly acute issue in major rivers and tributaries in Iraq. The city forums have campaigned on this issue: The Social Forum of Diyala launched a campaign to save the Khorisan River, which is heavily laden with garbage and waste, while the Babylonian Social Forum ran a similar campaign to save the Alyahodia River in the city of Hilla. Other forums, including the Hit Peace Forum, the Ramadi Peace Forum and the Falluja Peace Forum, decided to do campaigns on community dialogue and social cohesion to help their cities overcome divides among local communities. Other forums focused on the preservation of cultural heritage. For example, I Love Dhi Qar is currently collaborating with authorities to protect the site of the ancient city of Ur and the archaeological museum of Nasiriyah, while the Social Forum of Maysan is intensifying its campaigning to protect the Marshes and the cultural heritage of the city. Young women were well represented at the national meeting. A seminar was dedicated to how to create a suitable environment for women to participate in local social forums in different cities of Iraq. Participants agreed to work to “create a stimulating environment for girls and women” to work within the forums instead of repeating the old saying that “our society does not allow for such participation”. All forums adopted principles of nonviolent action as the means for social change, and agreed that peaceful protest in Iraq is a positive evolution, which has effectively demonstrated the profound imbalances in the political and social system of Iraq today. All activists agreed on solidarity with the Basra protests and their legitimate call to protect the environment and to provide water and other services to the people of Basra. Under the banner of these local social forums, a large number of young volunteers have been active across the country, organizing public events and social activities. 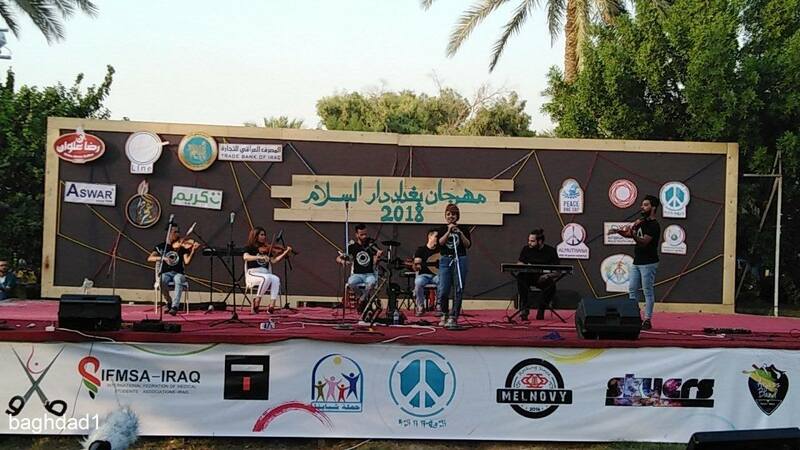 Both men and women participated in one of the most prominent peace events, the Baghdad City of Peace Carnival, which was organized on 8 September in Abu Nawas Gardens by the Tigris River in Baghdad. Who are the local social forums and why are they important? The local social forums represent a first-of-their-kind joint space that coordinates the work of youth teams and civil society organizations in different cities. 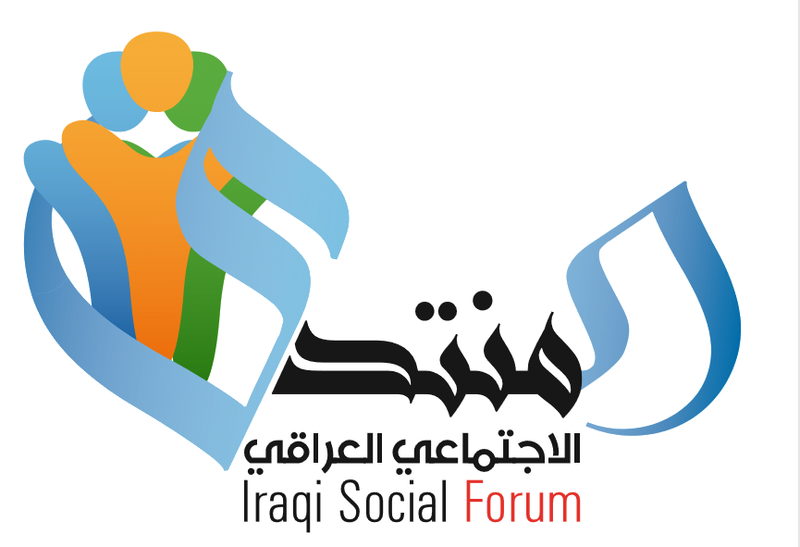 These forums adhere to the values and principles of the Iraqi Social Forum in Baghdad, founded in 2013. 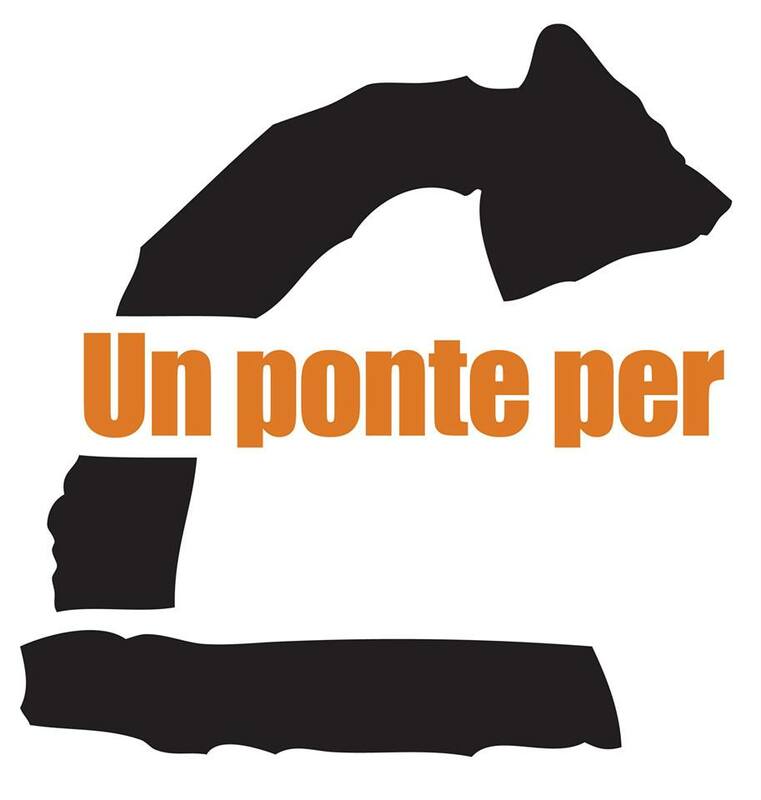 The local social forums campaign on the following topics: peace and social cohesion, water and environment, cultural heritage, labor and social rights, and women’s rights. Each of these forums has been organizing local campaigns on these issues with an aim to sensitize communities and raise awareness among authorities so as to make a tangible difference in Iraqi society. Each forum has held an annual festival celebrating their city, open to everyone. Six of these forums are on the Euphrates River: the Hit Forum – in city of Hit, the Ramadi Peace Forum – in the city of Ramadi, Falluja Peace Forum – in the city of Fallujah, the Babilia Forum – in the city of Hilla in Babylon, the Najaf social Forum – in the city of Najaf And “I love Dhi Qar” Forum – in the city of Nasiriyah. The other five forums are located along the banks of the Tigris River. These are: the Tikrit Forum – in Tikrit city, the Diyala Forum – in Diyala city, the Kut Social Forum- in Kut city, the Diwaniyah Environment and Peace Forum – in Diwaniyah city, and the Maysan Social Forum – in Amara city. The participation of the National Committee of the Iraqi Social Forum in this meeting was an excellent opportunity for the city forums to familiarize themselves with the democratic participatory process that exists within the Iraqi Social Forum, the “mother” forum in Baghdad. The National Committee is a committee composed of about 19 organizations, voluntary teams and masarat (paths) that form the backbone of the Iraqi Social Forum. Different masarat of the Iraqi Social Forum were present at the meeting, representing different themes within the forums. They encouraged activists from individual city forums to integrate these different masarat in their own cities. In particular, the path of Kahramana, which focuses on women’s participation in decision-making, was invited to expand its work to most of the cities. This was the second national meeting organized by the secretariat of the Iraqi Social Forum with a diverse group of volunteers and the ICSSI team. The first meeting was held in 2017 in which eight forums participated. The local social forums are part of the program “Paths of Coexistence in Mesopotamia”, supported by the Swiss Foundation FAI, in partnership with the Iraqi Civil Society Solidarity Initiative, the Italian organization, Un Ponte Per, and the Information Center for Research and Development. The program aims to promote and pass on the core values and principles of the Iraqi Social Forum through local forums that work for social cohesion and peace building. 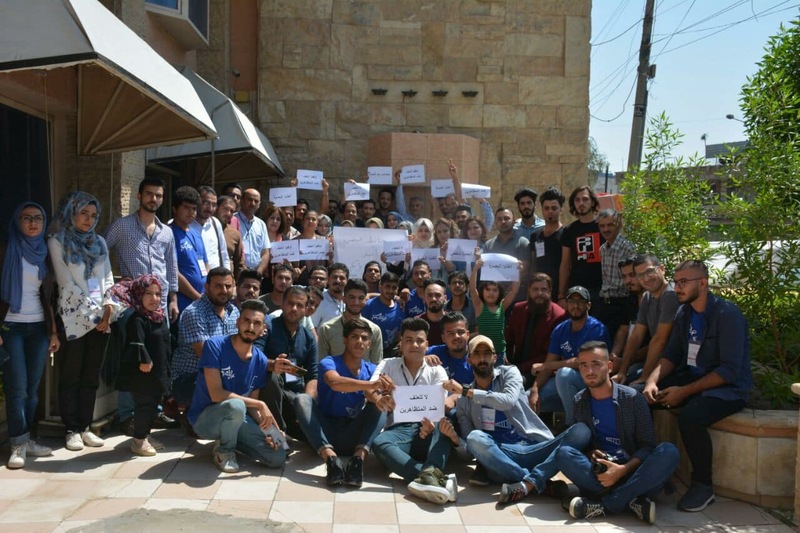 Previous postWater Uprising in Basra: 15 Protestors Lose Their Lives and Political Alliances Are Redrawn Next postFirst Mesopotamian Water Forum Announced for Sulaymaniyah April 2019 – Call for Contributions!